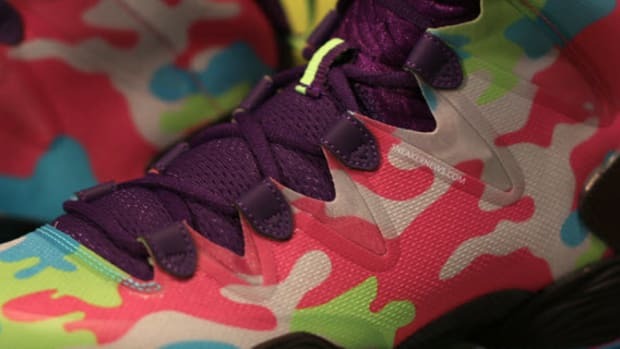 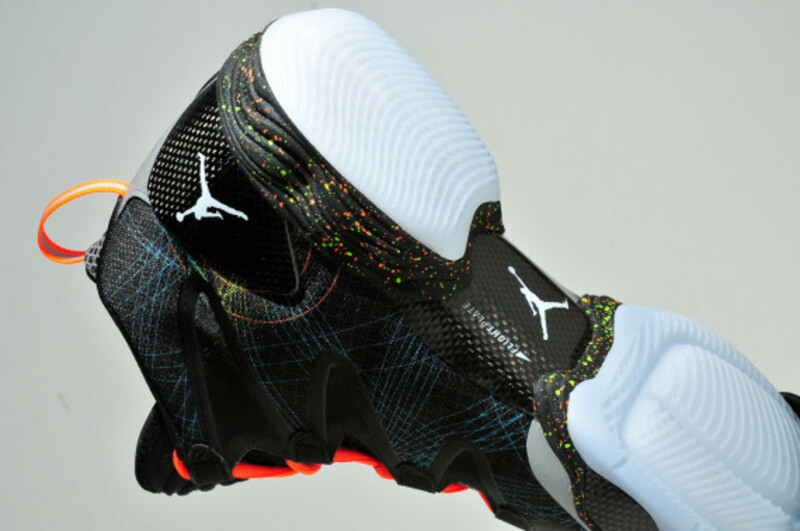 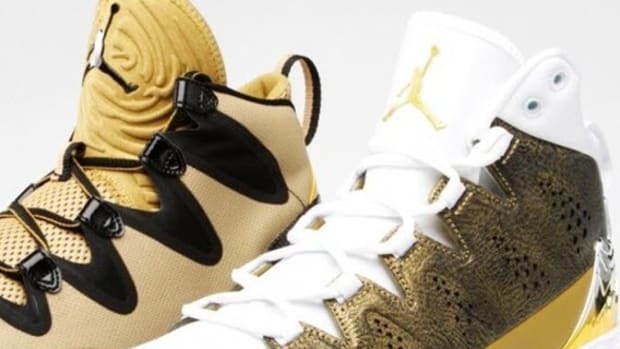 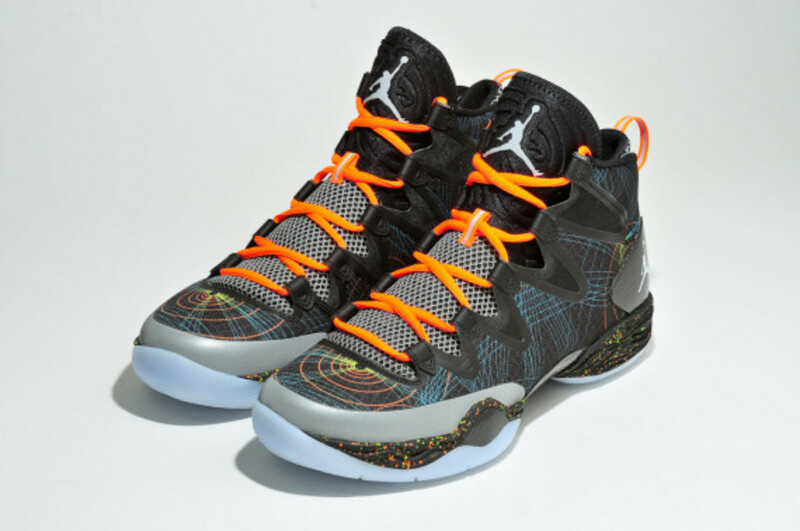 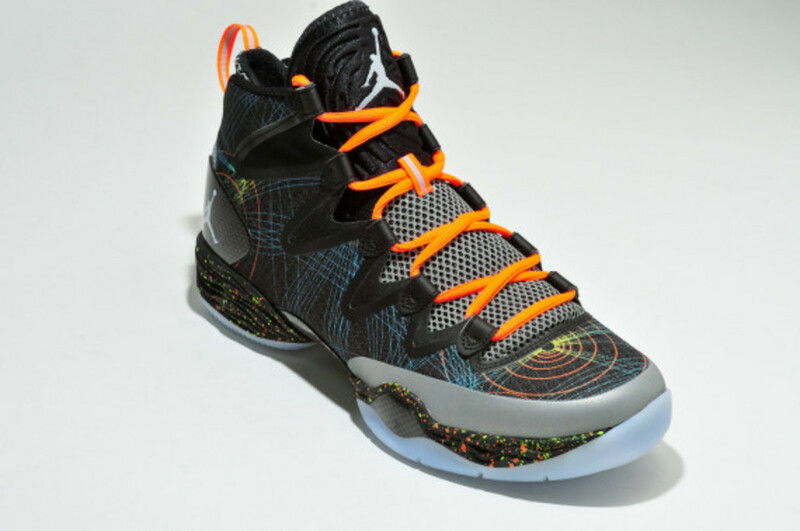 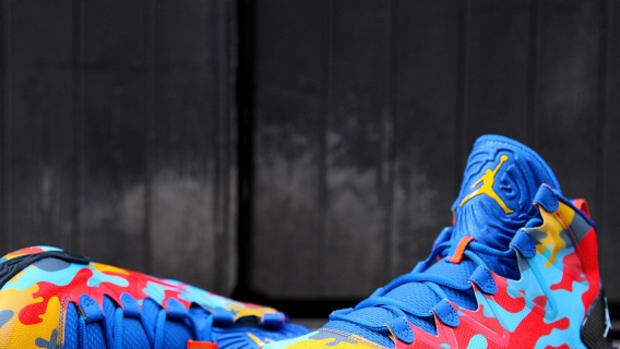 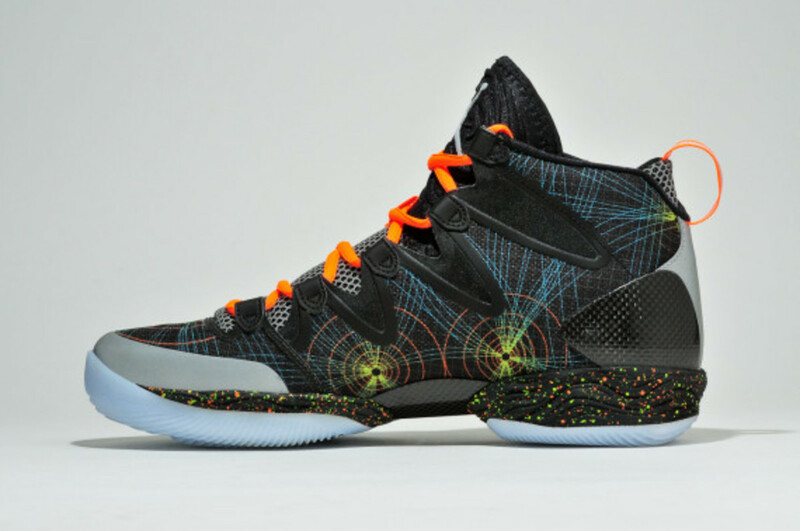 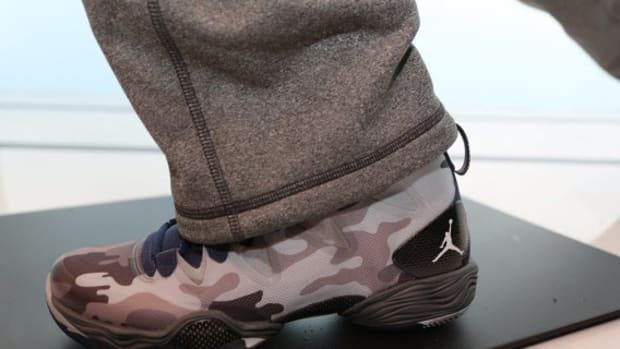 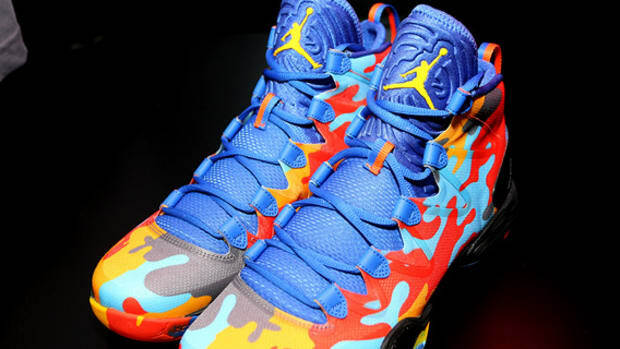 Not one to let the Nike KD6, Kobe 8 System, and the LeBron 11 to have all the Holiday fun, the Jordan Brand is stepping up to introduce a totally unique way to show their festive side via the Air Jordan XX8 SE. 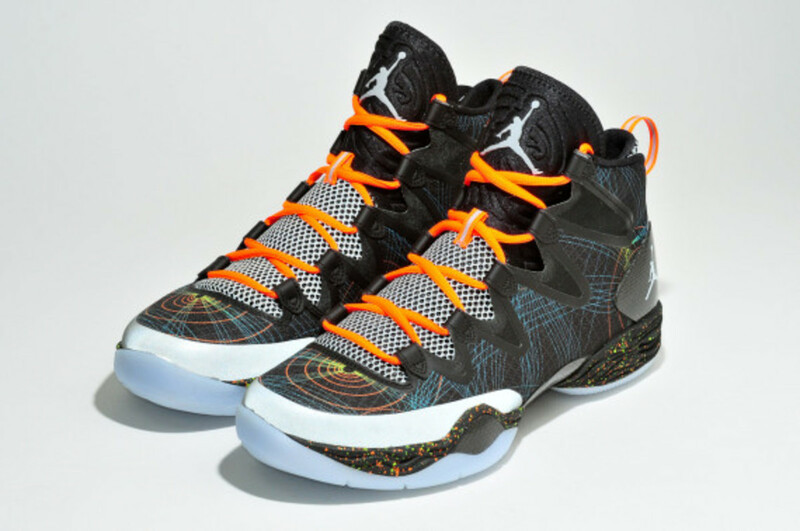 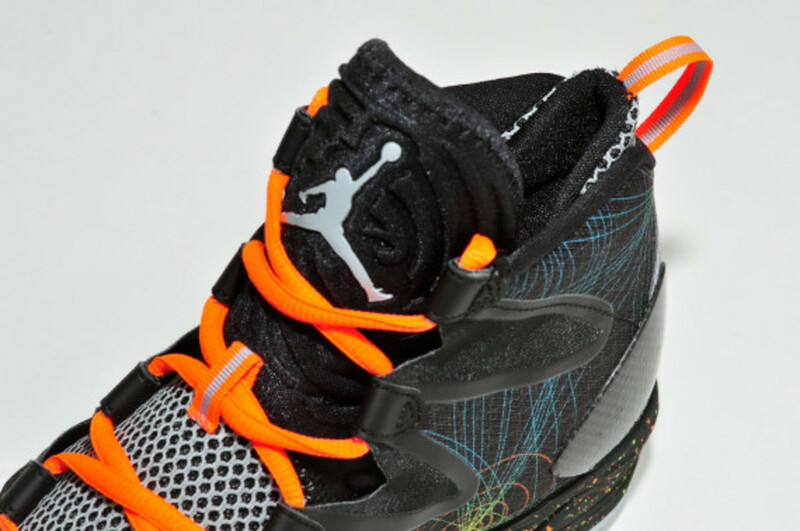 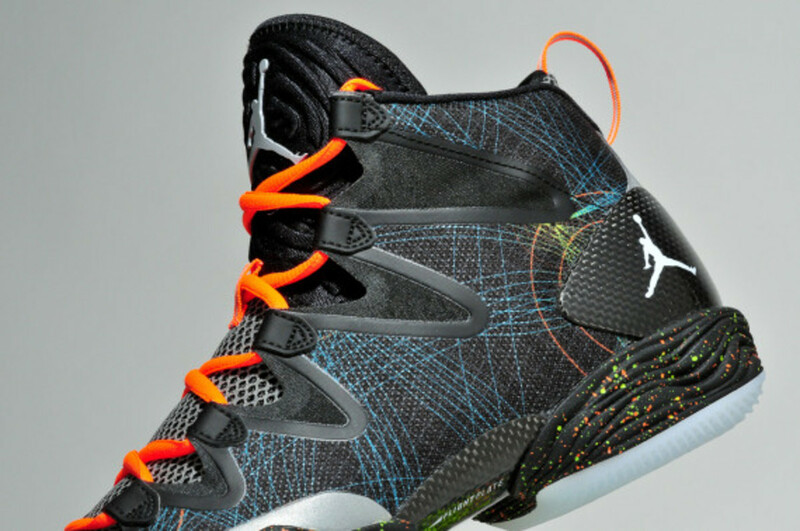 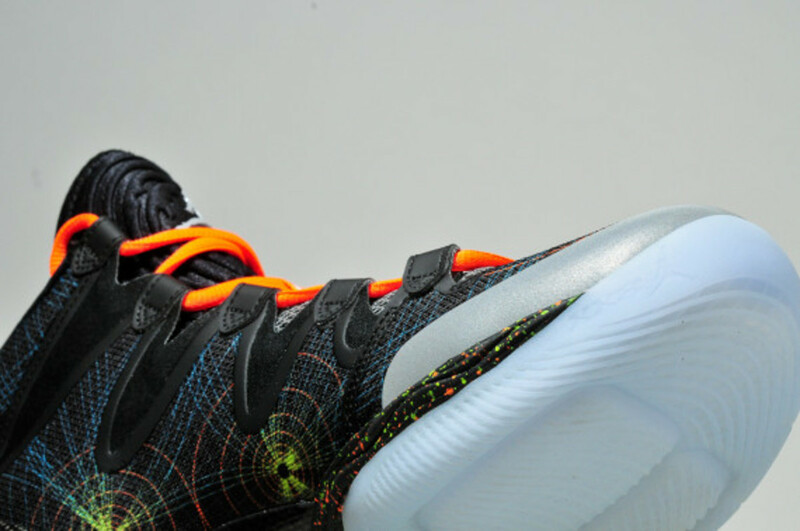 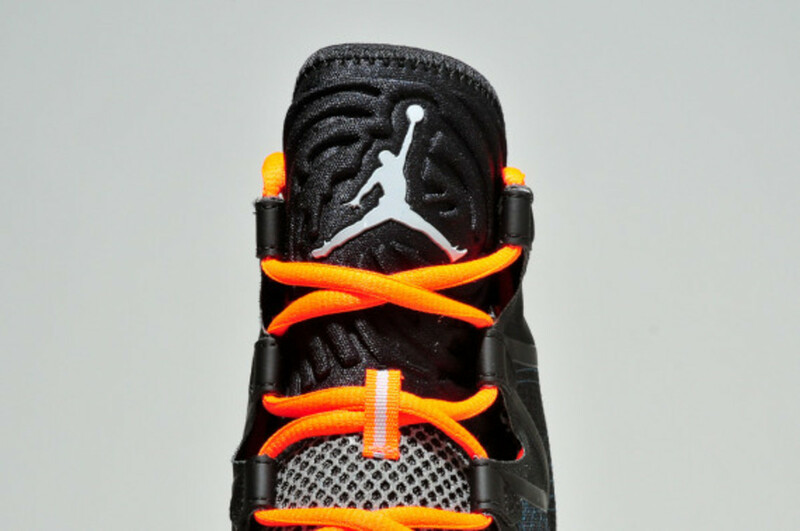 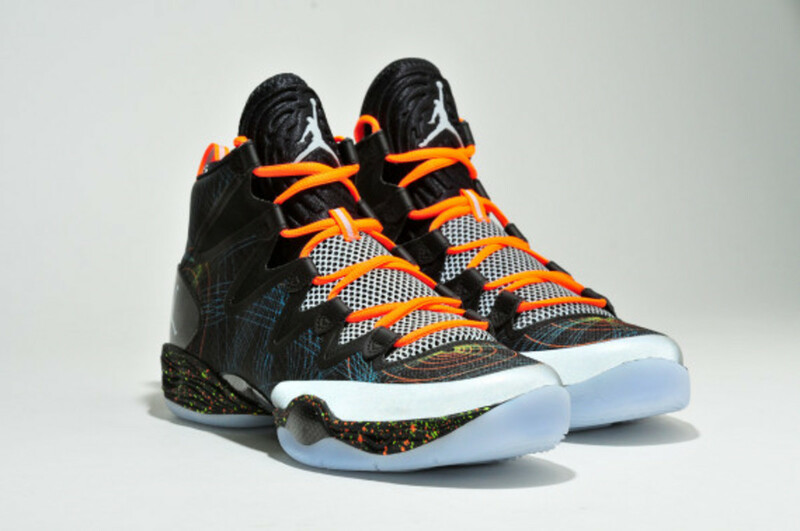 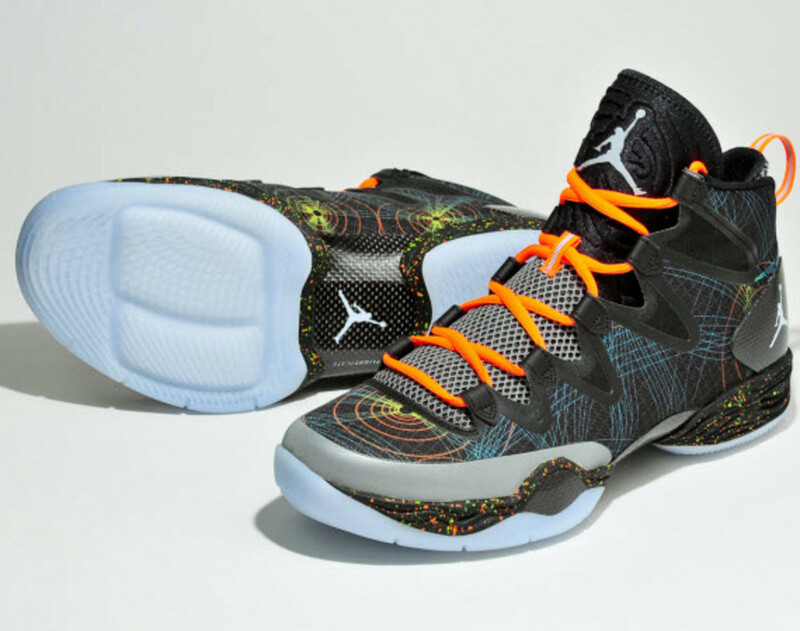 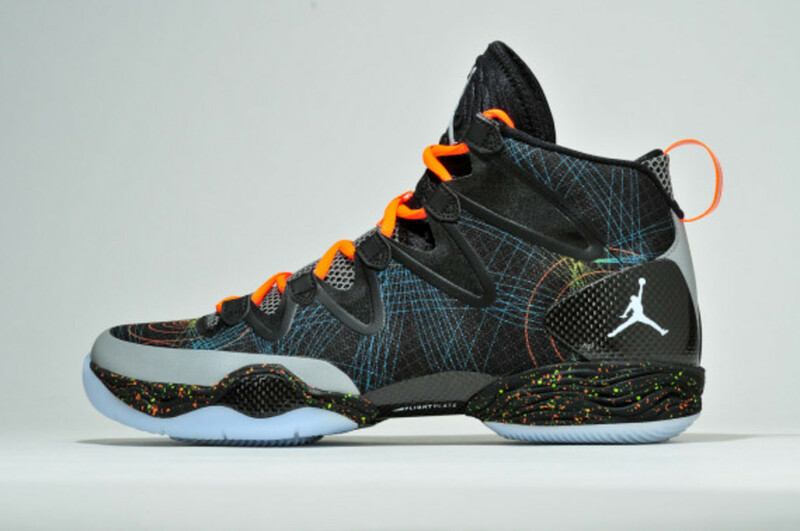 Not only is this take shroudless, this version of the XX8 dons a trippy graphic pattern across its black/white-Reflect Silver-Total Orange upper, sitting atop a speckled midsole made up of the same colors. 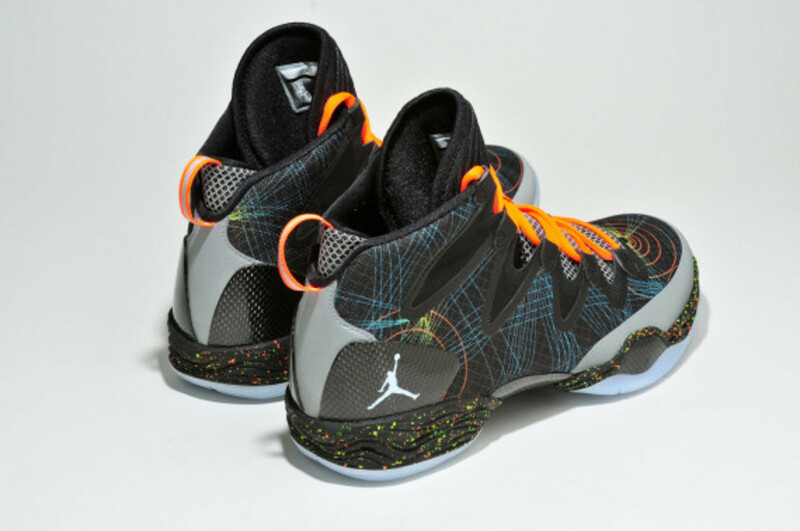 Reflective 3M hits on the toe and heel and orange laces also do their part to make sure you&apos;re noticed on the court, while the translucent rubber outsole helps to ground the look, as does the carbon fiber heel counter. 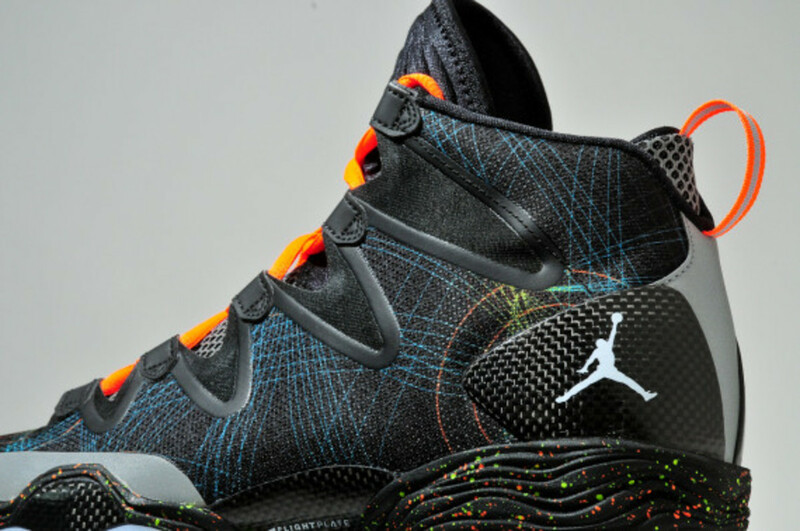 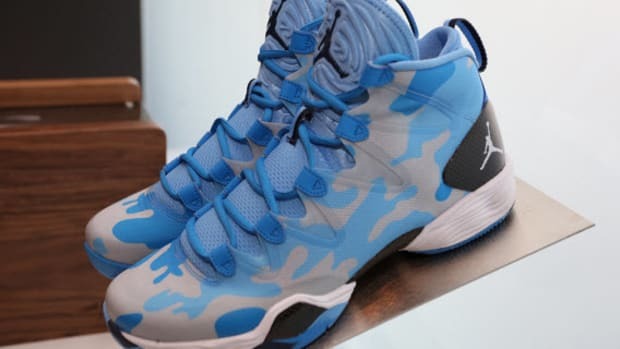 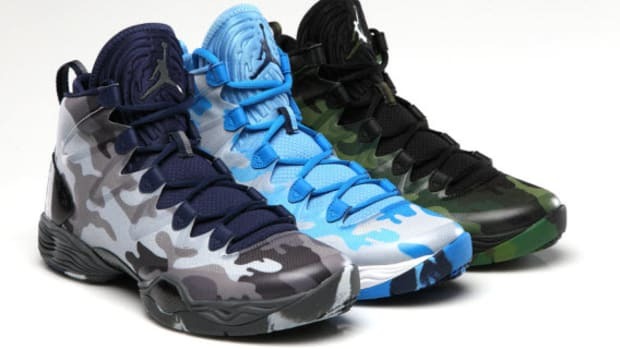 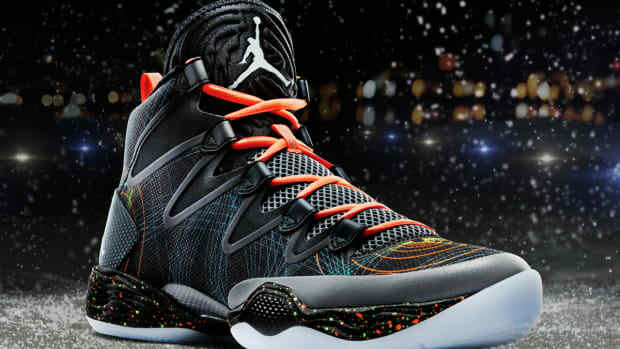 This Christmas edition of the XX8 SE is scheduled for a December 24 release at select Jordan Brand retailers.